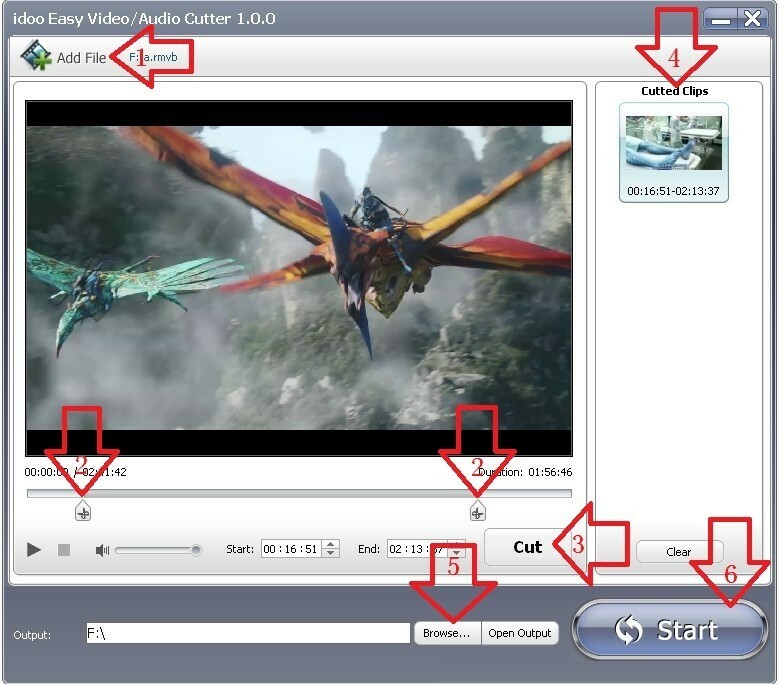 How to cut WMV video by WMV video cutter software ? Why we cut WMV video files? 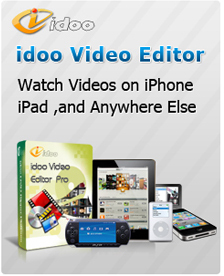 WMV(Widows Media Video) is a streaming media developed by Microsoft. With equal video quality, WMV can be played while downloading, and it is a very popular video format for network. Here we introduce a simple and useful WMV cutter , First of all, please get wmv video cutter free download full version here, by which you can cut video easily.